South Africa dominated the first ODI and won it very convinvingly in the end. 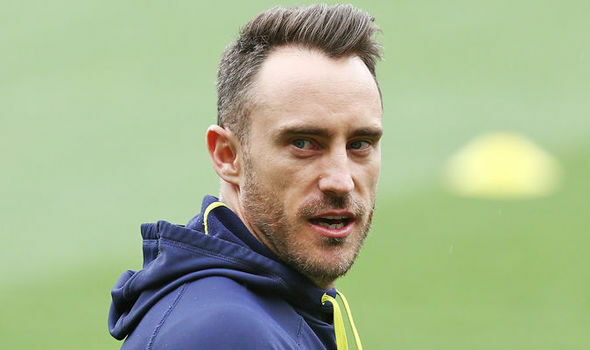 South African captain Faf du Plessis has come out and said that the Proteas learnt a lot from their horrible experience of being befuddled by spin and turn of Rangana Herath and Dilruwan Perera during the Test series whitewash and applied the lessons in their crucial win in the first ODI at Dambulla. Having made a strong comeback at the start of the ODI leg of the tour, Faf said, "It feels much better to be chatting as a winning captain. We spoke of the chasing record. In day games, the first 15 overs, the seamers will always have an opportunity to take wickets. We thought the surface will stay the same the whole day. 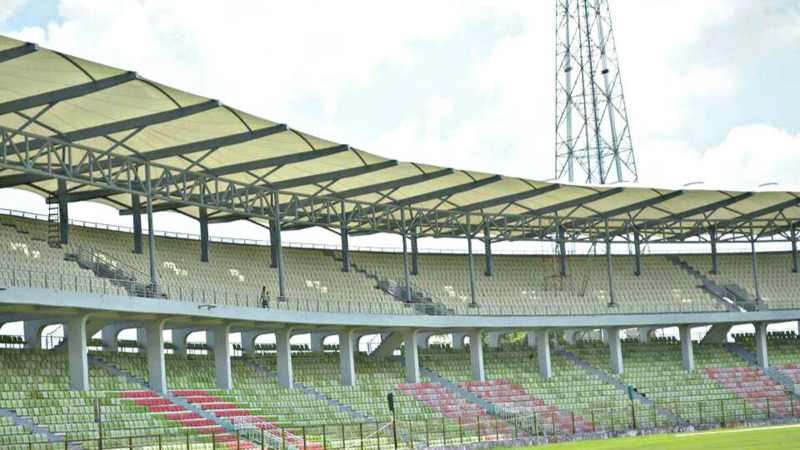 The breeze was a big challenge, but past experience of playing in Hambantota helped. I thought the guys had decent plans with the wind,"
"In the Test series we didn't play well, it's a new group of players for the ODIs. I also thought we've learnt lessons, had good discussions and were putting pressure on their spinners by taking a few risks. Someone like JP and all the batsmen, did very well. We've lots of cricket left and we're looking forward to it,"
Emphasising and praising the decisive start that his fast bowlers Lungi Ngidi and Kagiso Rabada provided, Du Plessis reiterated, "The fast bowlers were exceptional, their hard work made my job easier. The wind was a major factor, you had to see which angles and lines to bowl. 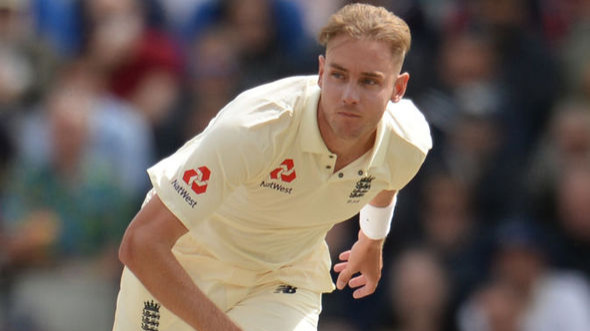 It's been good bowling here, this pitch didn't spin much though, but whatever the surface, you have to go out and do the job." 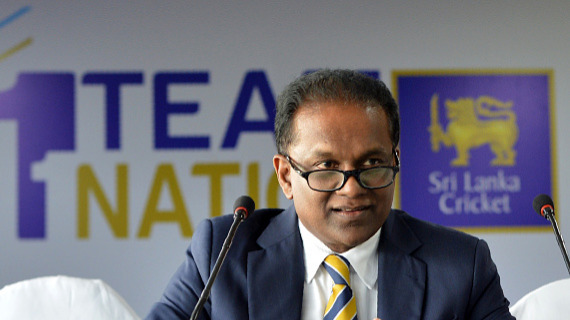 In the opposition camp, disappointed about loss, he knows that the first innings score of 193 was never going to be good enough but Sri Lanka captain Angelo Matthews praised the 92 runs partnership that Kushal Perera and Thisara Perera shared and helped their team make a slight recovery from the hopeless position at 36/5. He said, "I'm disappointed, it wasn't the best day but we have four more games to bounce back. The way Kusal and Thisara fought back was great. 250-plus would've helped us give a good fight, they bowled and batted well. They've always had a very good bowling line-up, and have been a threat wherever they've played. We need to bat better with the new ball. Bowling us out in 34 overs was disappointing, we may have got to 230-240 had we batted through,"